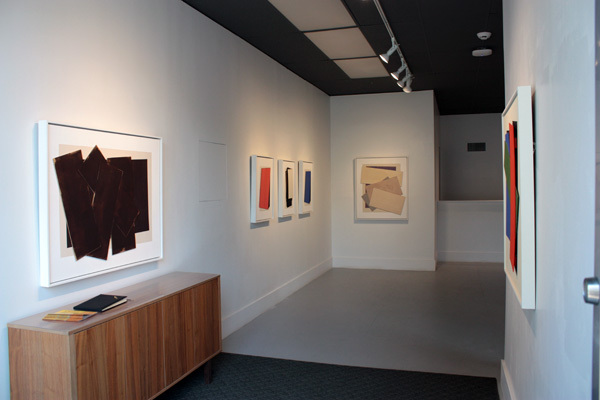 Art Placement is pleased to present this exhibition of Robert Christie’s most recent paintings and painted constructions. 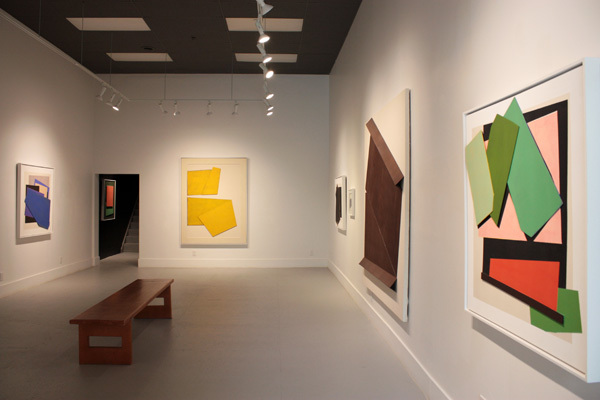 For nearly fifty years, Christie has steadfastly explored a range of possibilities within the arena of abstract painting. 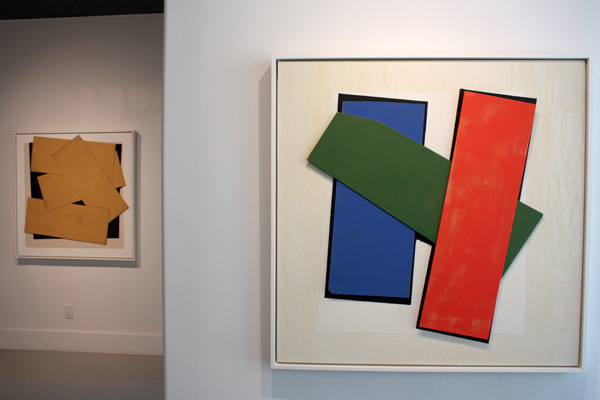 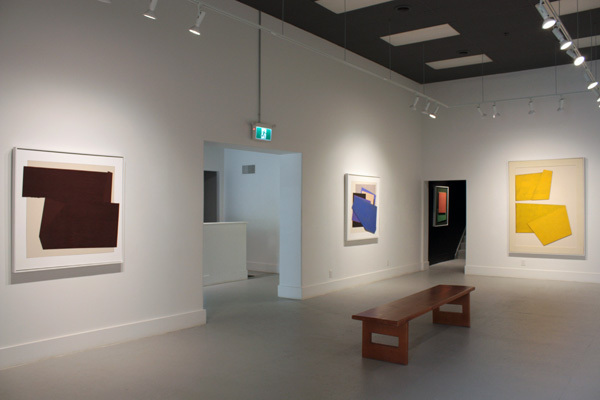 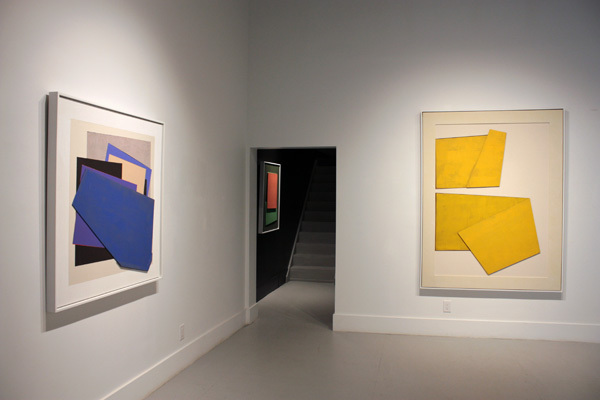 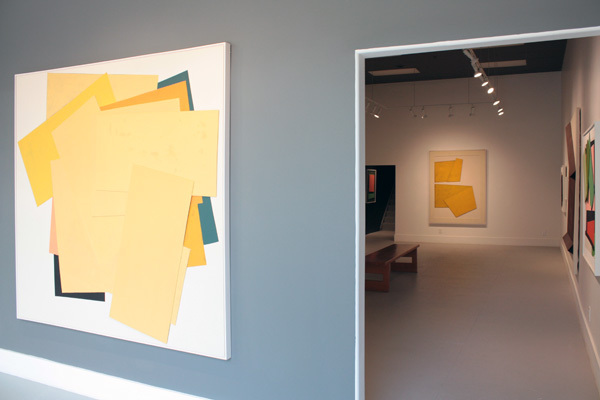 Throughout these five decades and continuing to this day, his studio remains a testing ground for visual experimentation and aesthetic exploration, with an unwavering and unifying interest in colour, surface, form, and composition. 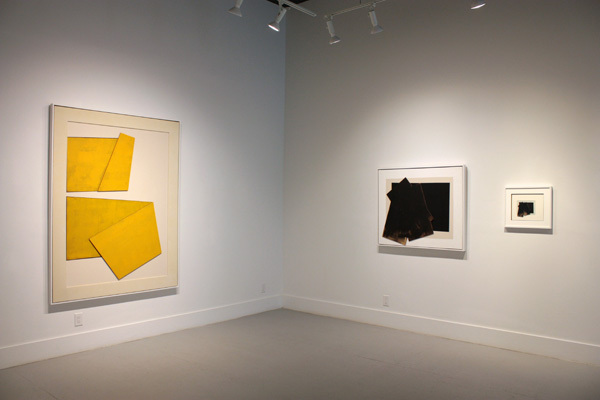 The diverse selection of recent works are at once minimal and complex; clean and modern with reduced forms and monochromatic colour, combined with surfaces that are intensely worked, richly layered, and luxuriously textured. 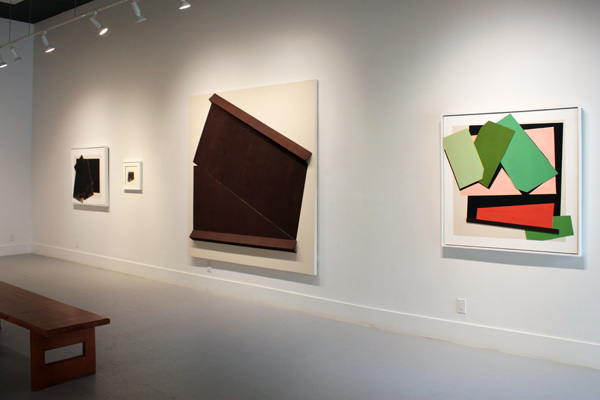 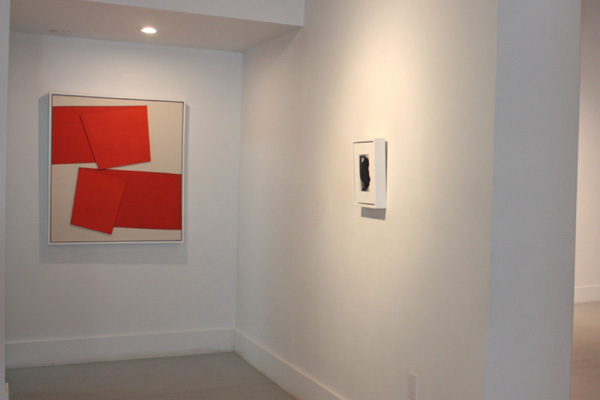 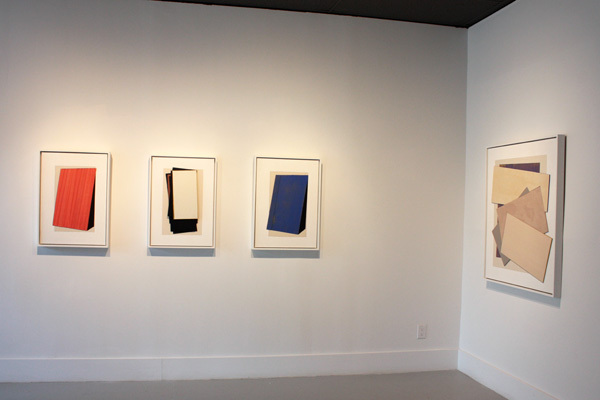 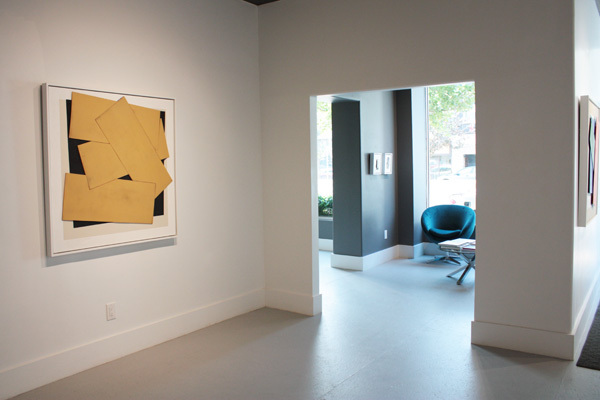 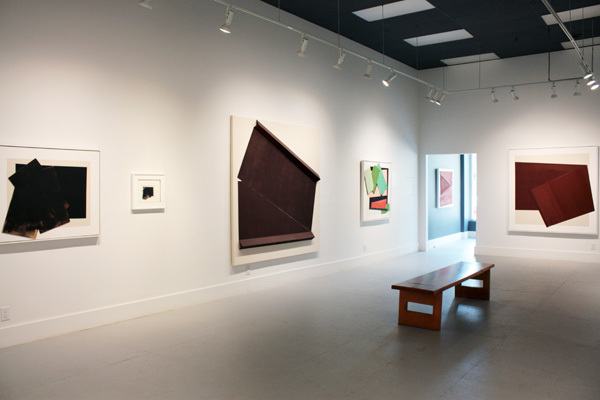 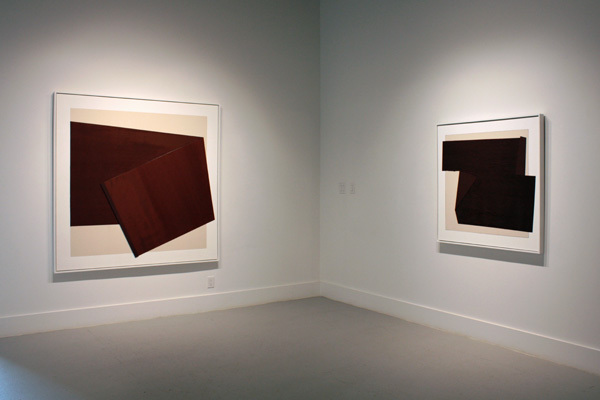 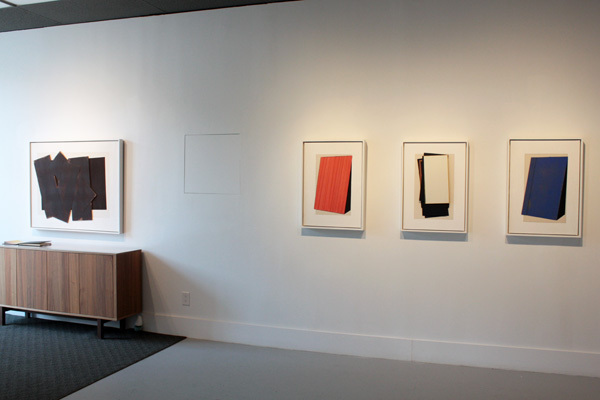 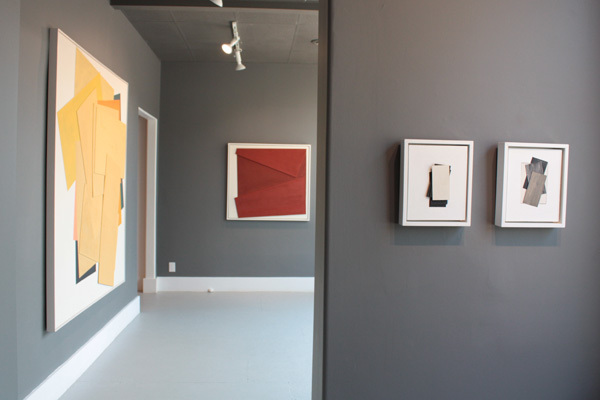 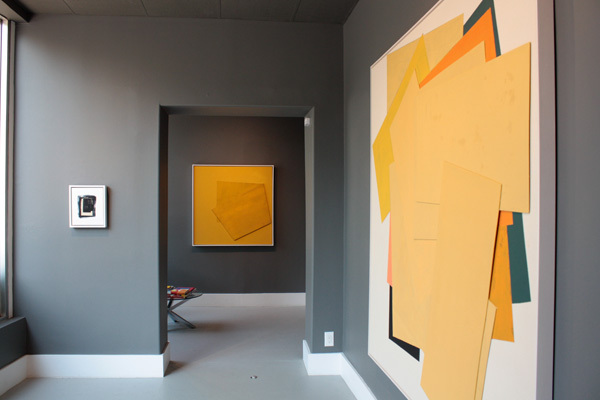 Robert Christie lives and works in Saskatoon, where he has contributed to the arts for fifty years as a writer, educator, critic, curator, gallerist, and artist. 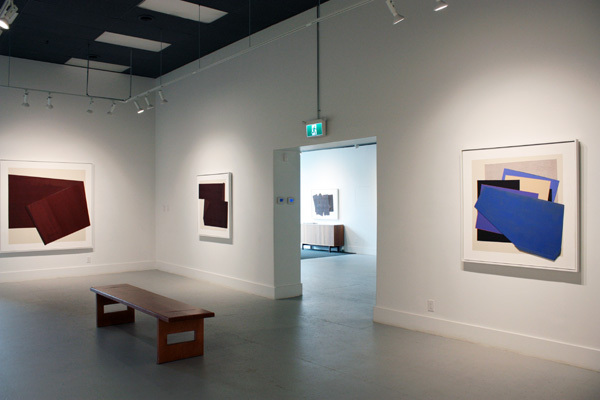 He has exhibited locally, nationally, and internationally since the late 1960s and his work can be found in numerous private and public collections throughout Canada and abroad, including a recent acquisition by Remai Modern in 2017.